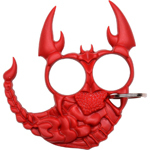 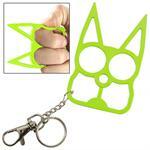 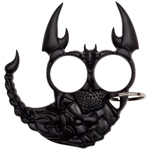 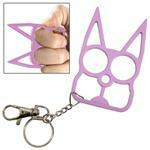 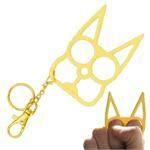 No matter what, Self Defense keychains can turn a mundane object into a stylish accessory. 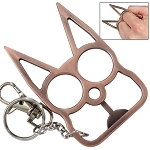 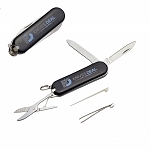 With tons of different options including self defense keychains, you can easily add style and the ability to protect yourself with something as mundane as Self Defense keychains. 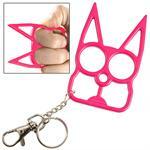 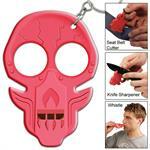 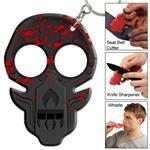 We have many different self defense keychains also. 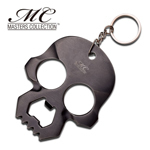 No matter if you’re a student, a busy mom, or a bartender who works late nights, keychains that can help to protect you make it so you’ll always feel like you have a bodyguard with you to ensure that you and your family are safe no matter what. 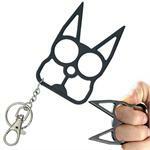 Self Defense Keychains are the Personalized Keychains You’ve been Looking for! 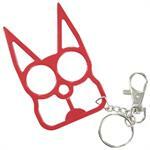 Self defense keychains are the easiest way to make sure that you’re safe and protected no matter where you are. 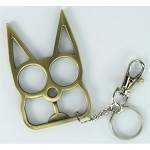 Self defense keychains are with you all of the time and can easily be used in a self defense situation to make sure that you and your family are safe at all times. With multiple designs, there are personalized keychains for any situation. 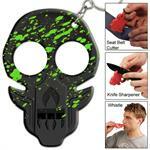 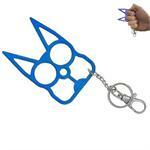 There are self defense keychains available with many different colors and sizes. 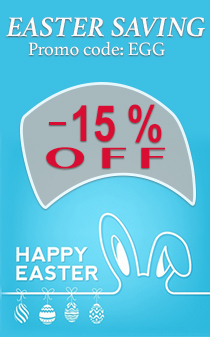 No matter your interests, there are a ton of sale-priced options to match your style and needs.